As hoped for, a larger than usual United crowd were in attendance despite the inclement weather conditions. 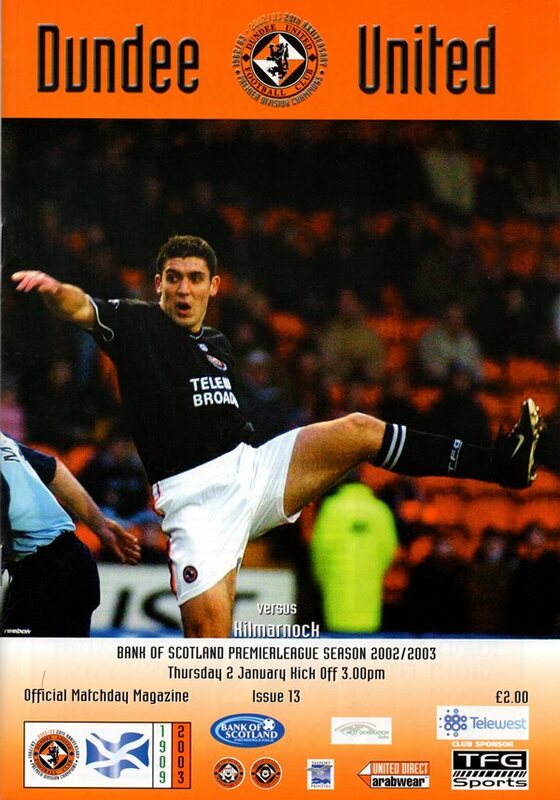 Kilmarnock’s Peter Canero opened the scoring in the 21st minute. Charlie Miller went off injured to be replaced by Jim McIntyre. 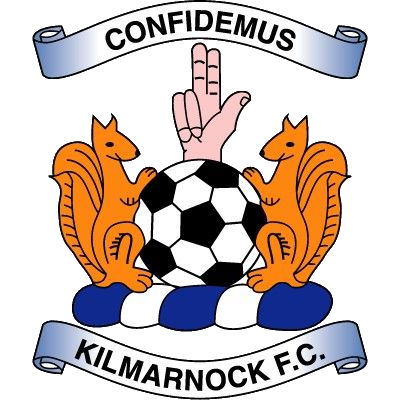 In the 31st minute, Billy Dodds equalised following a goalmouth scramble in the Killie penalty box. This was United’s first goal since Mark Wilson netted in the first few minutes against Hibs on the 7th of December at Tannadice, a total of 478 minutes between Tangerine goals. 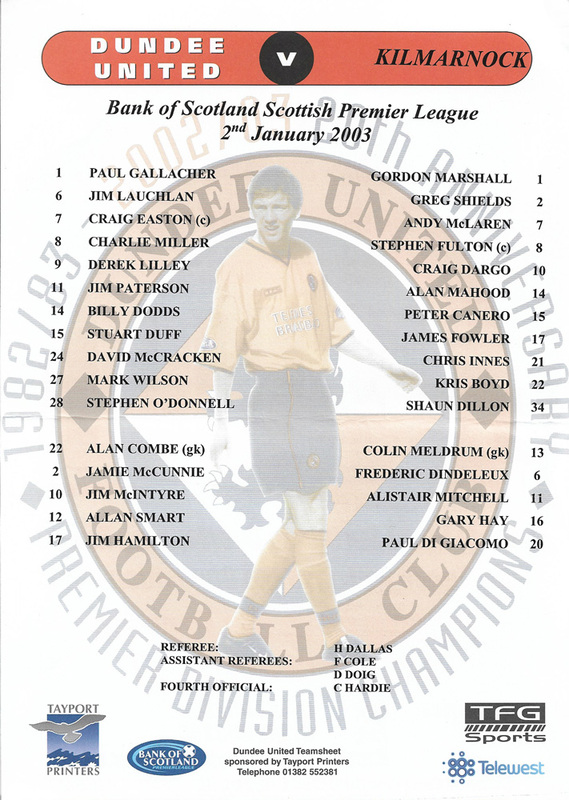 Former Tangerine Andy McLaren put the visitors ahead again half way through the second period. In the 90th minute, Jim McIntyre scored his sixth of the season when he headed home from a Paterson cross to equalise for a second time.